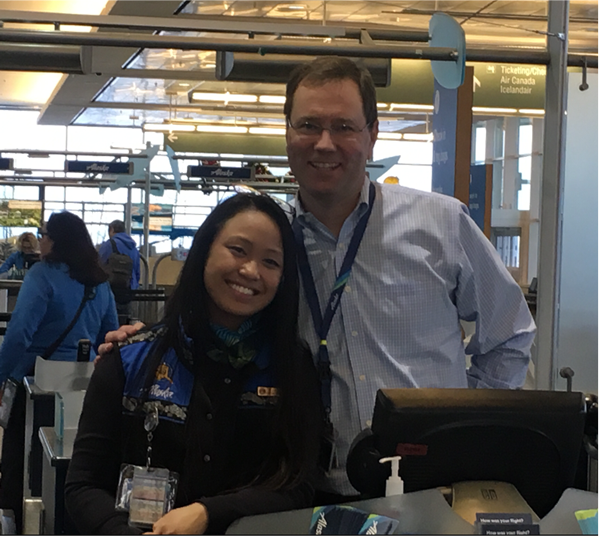 27 comments on "CEO Brad Tilden: My week in Alaska job shadowing frontline employees"
Excellent Leadership. Thank you for leading the way for your other senior leaders. I fly from Fresno California to Portland several times a year to see family. Alaska airlines is the greatest. Thanks for coming to Alaska to learn about our unique challenges and how vital Alaska Airlines is to keeping our state running. I was on the morning flight to Anchorage when you were on the beverage cart. Everyone around me was pretty impressed. But, after all, why fly if you can’t fly on Alaska! So awesome! I love that Brad was willing to learn and immerse himself with every step of the As/QX operation, you can only get a true compass of your company by doing this—the first sign of great management. Maybe we should shadow management so we know what some of the true challenges are! Turnabout is fair play!! 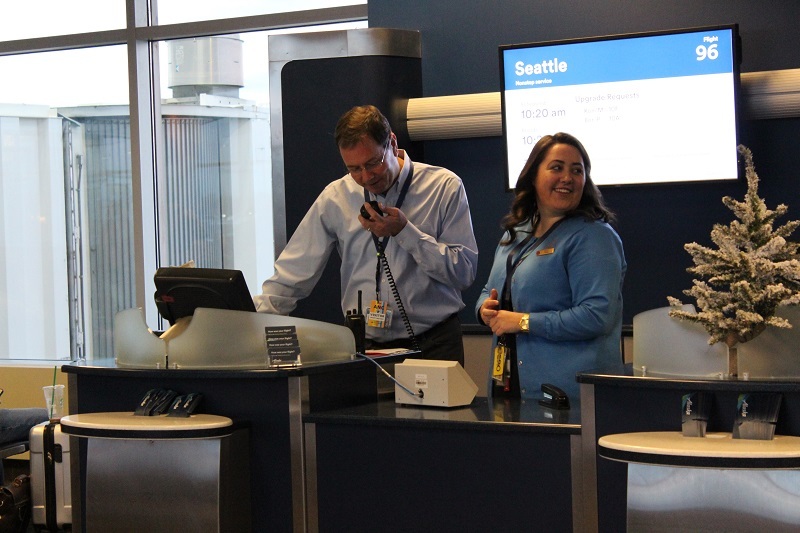 My wife and I are Gold 75 and Gold on Alaska and one of the reasons we love Alaska Airlines and stay loyal is because of “staying in touch” like this. Thank you Brad for what you and upper management, as well as Alaska employees do to keep Alaska competitive and take care of us your customers. Grateful for its service of airlines alaska the best and its team of work excellent. Many thanks for its attention and priority that me they provided with my baby.! The mark of a great leader is someone who takes the time to understand, learn from and walk in the shoes of those he leads. 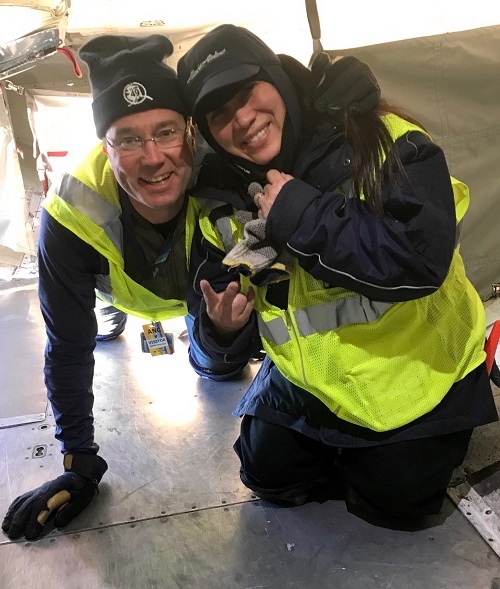 Really smart effort by Brad and the other Alaska leaders to immerse themselves and connect with the operation! 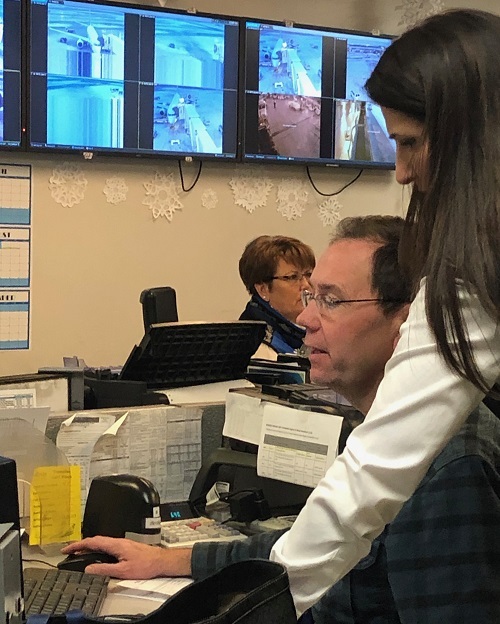 Each Alaska employee has or should have the basic requirements in providing Great Customer Service, but I hope that these employees showed you that each Station has their own unique ways to deal with problems that arise and how they solve them in a crisis. I also hope, that they have the right tools to accomplish their jobs and those problems they encounter. 50 years in Aviation, once short time Alaska employee via merger back in 1987. This is true leadership. Thank you for keeping in touch with us – the customer and the front line. As a 50 year+ resident of Alaska I have logged scads of miles on Alaska Airlines. This month I had the sad experience of flying with one of your competitors—hope I don’t have to do that again very soon. Alaska Airlines is the best?? Hey, I heard about your visit to PANC from one of your MVP Gold 75Ks who saw you at the counter. As I recall, his take-home message to you was to bring back the PDB (pre-departure beverage). Great to see you here in the “Great Land” , whether you’re traveling in the big jets….or your own plane! 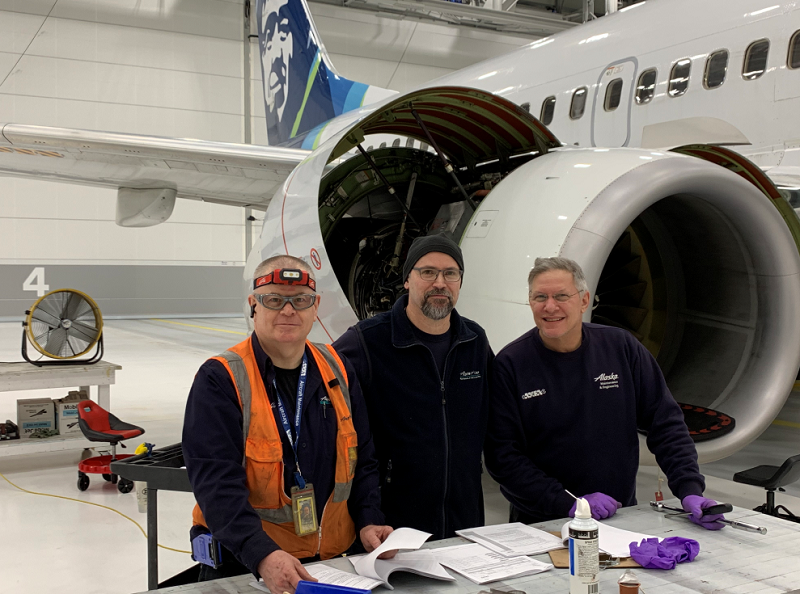 Awesome to see that the leaders are finding out what a day is like for the wonderful Alaska Air employees! We only fly Alaska Airlines and have for years. Main reason for this is always the great service for not just us, but our various dogs that we’ve had for the last 20+ years. Alaska Airlines is our airline and will remain so! Wonderful story! So glad you shared it with us!! This was great! I loved reading about the entire experience!!! Alaska Air has been my favorite airline since moving to the PNW in 2004! Thanks for sharing your time experience for the week with many on-the-ground employees. I have flown many miles with Alaska Airlines and appreciate you and your teams service. LOVE READING YOUR BLOGS. ENJOYED THIS. I FLY ALASKA SEVERAL TIMES A YEAR. EAST COAST TO SEATTLE . GREAT COMPANY TO FLY WITH. I WISH THE TIMING FROM SEATTLE BACK TO PHI.WAS MORE CONVENIENT. DEPARTURE FOR DIRECT FLIGHT IS TOO EARLY IN THE MORNING. MY FAMILY LIVE AN HOUR AWAY FROM THE AIRPORT. You’re one of a kind Brad! adversary of your brother – Jeff – a very good lawyer. 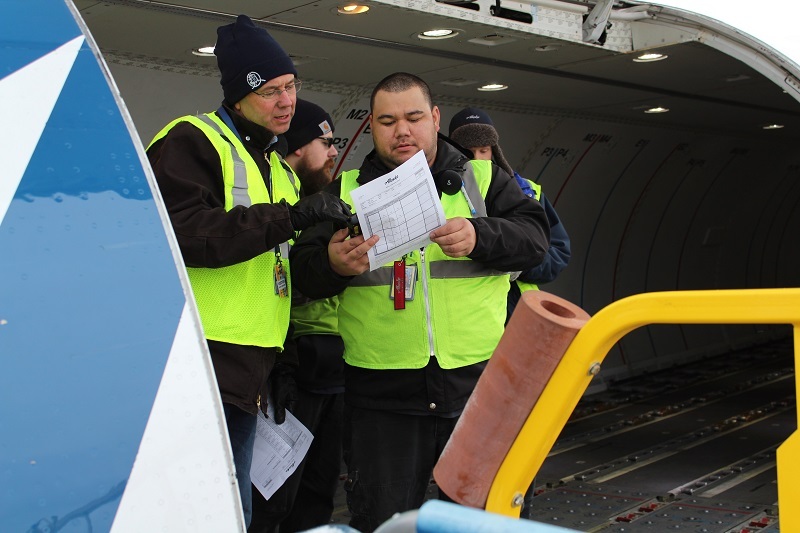 Having the CEO learn what his employees do is one of the many reasons Alaska Airlines is the best there is. Great service as always and thank you for adding the SEA to PIT route. I flew the inaugural flight September 6, 2018. Since my very first Alaska flight I’ve been a big fan. I mostly fly Horizon and am so pleased with all the employees with whom I come in contact. Well done! Brad Tilden, all CEOs should do as you did; what a great idea. Have you considered spending time in the Saver seats in the middle of the row? I love Alaska and have been – make that had been – gold for many years and lost it this year. Can’t always fly when I want because of my cancer but Alaska had allowed me to remain gold when I had to cancel trips for that reason in the past. Thanks. 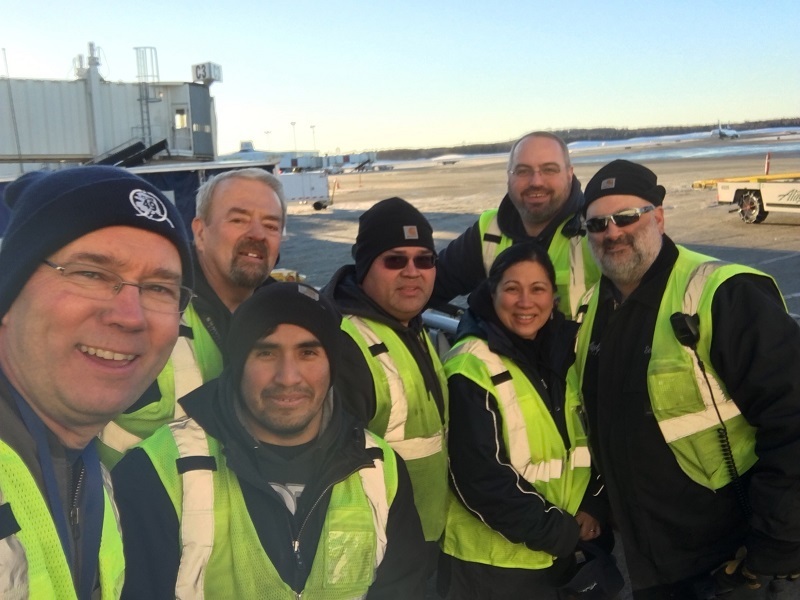 Your Flight crews are wonderful. Best in the American industry I’m sure. Now I’m reading that you are making all of these classifications of seats and I’m wondering if you are lowering standards and becoming more like United. I know it’s a business . . . I’ve traveled almost 600,000 with you and at least that much on other airlines because you only flew up and down the west coast and could not accommodate all my business flying. I think what you are going to do is good, but as a past national marketing director I suggest you test as a customer instead of a known employee. This was very interesting! I’m certain the feelings were mutual that you as one of the bosses, learned what all ASA’s employees are required to know on the job! 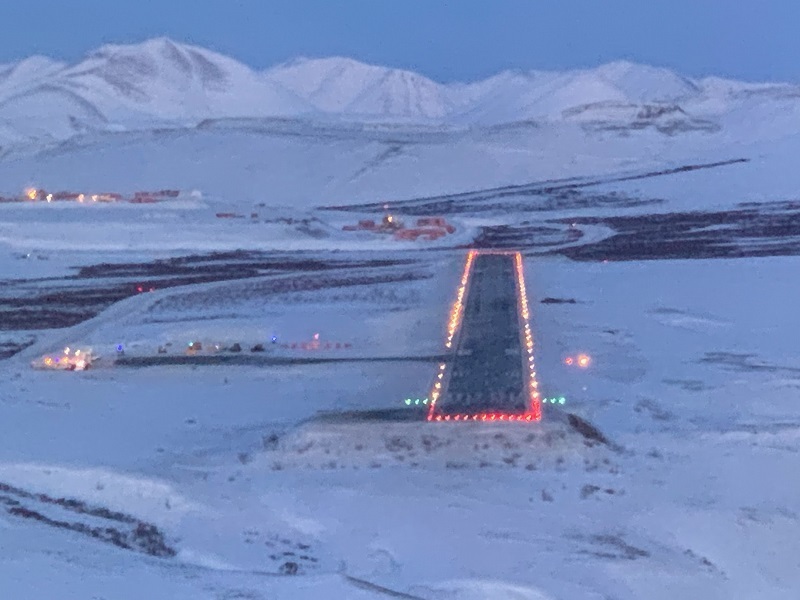 I’ve flown ASA for many years as my late husband, Jack Stern, did a lot of legal work for Charlie Willis when ASA needed intra Alaska route approvals. Now, that was a very long time ago! The Bush towns were very small, but needed the air service for mail, foods/beverages, and whatever equipment required at any of those many Bush sites! My son and daughter learned to fly on Bush flights between Chitina, Valdez, Cordova and down the coast to Seattle.